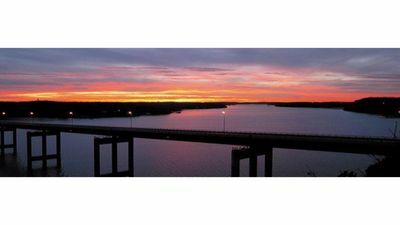 Amazing Main Channel Views from this TOP FLOOR 3bd/2ba unit! 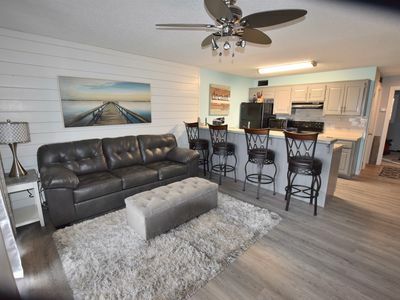 Newly remodeled 3 bedroom 2 bath top floor unit at the meticulously maintained Monarch Cove Condominiums! 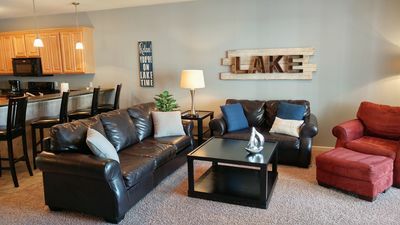 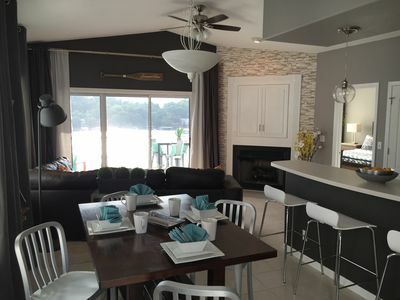 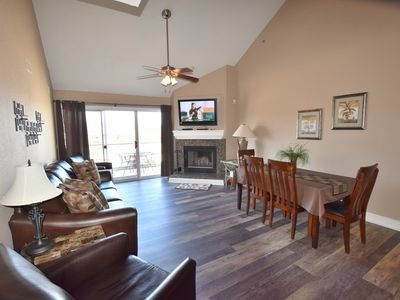 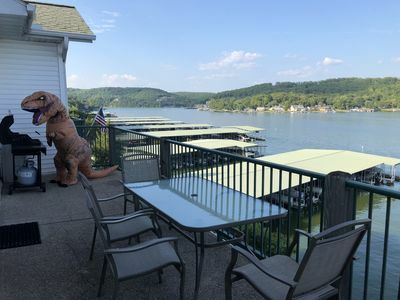 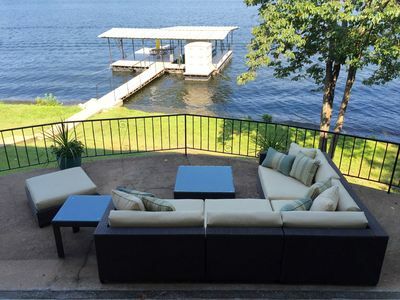 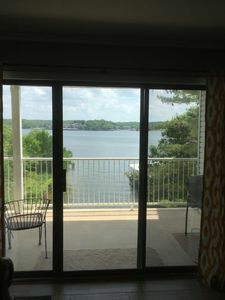 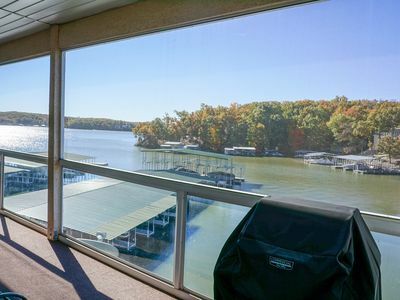 Convenient elevator location, with room to sleep 6, screened in balcony to take in the amazing lake views, and 3 community pools this condo is sure to make your lake getaway perfect! 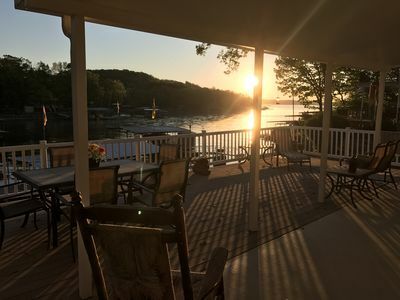 Easy access directly off Horseshoe Bend Parkway by land and 2MM by water make this a great location for your vacation destination! 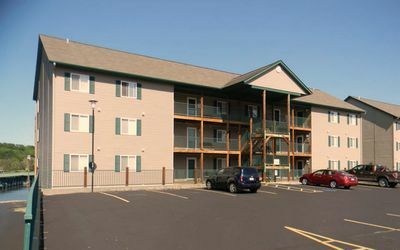 Book 2 nights get one free OFF-season. 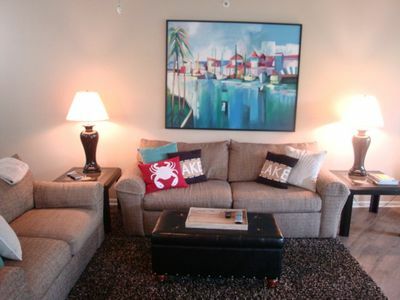 Stay 7 nights for price of 6 PEAK-season! 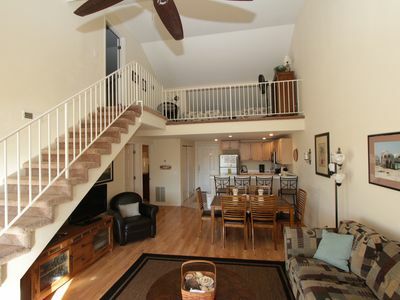 Condo in the middle of all the action. 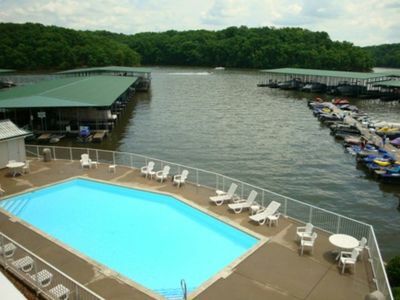 2 great pools!!! 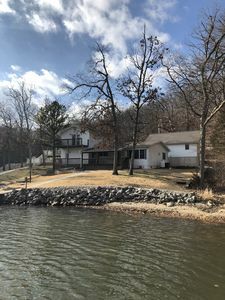 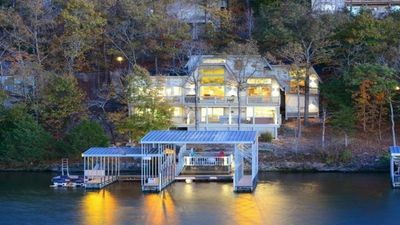 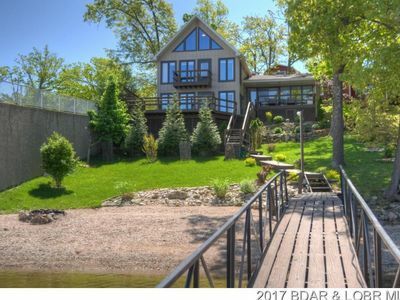 Waterfront home with oversized dock, stay at Grammy & Papa's Lakeside Dugout! 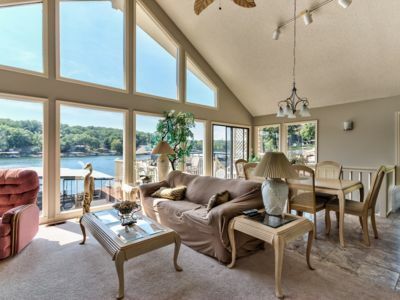 Clean, Cozy, Convenient with a View! 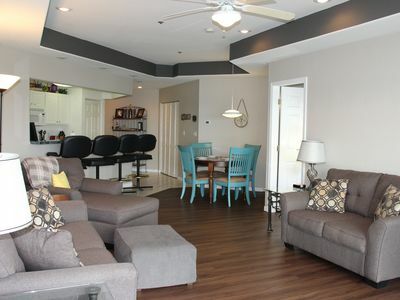 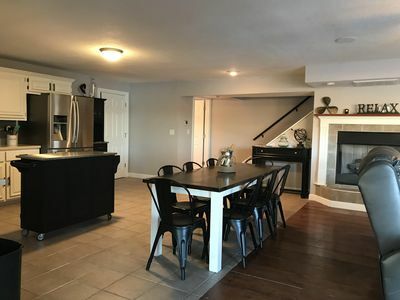 Close to Outlets, Restaurants, and Strip!